Amazon is offering a 4-Pack of the Tile Mate and Slim Combo pack for just $70, a 22 percent discount and the lowest price we’ve ever seen. 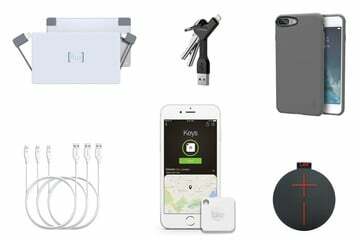 If you didn’t know, both the Tile Mate and Tile Slim are amongst our favorite little gadgets, so much so, that you’ll find that we’ve recommended them on a variety of our Gift Guides. 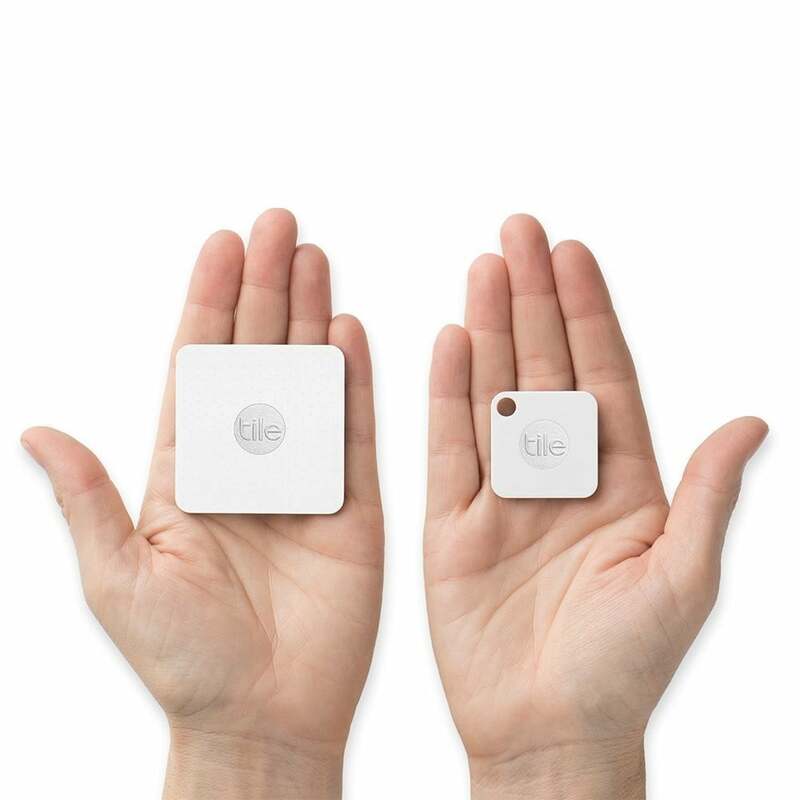 With this specific Tile package, you get 2 Tile Slim and 2 Tile Mate Bluetooth trackers, which is great for keeping track of a variety of items including your keys, bag, wallet, and even your laptop. Tile Mate is designed with a convenient hole to loop onto keychains or drop in a bag. I personally use mine for my keys as I often have a hard time locating them. The Tile Slim is as thin as two credit cards and slides into your wallet or sticks to thin objects like laptops. Again, extremely useful. With both of these trackers, you can use your iPhone to locate and even send a sound so you can easily find them. What’s even cooler is that you can do the reverse too. Meaning, you can use the tracker itself to locate your iPhone if you’ve misplaced it. Pretty cool. Whether you need all of these for yourself or if you want to give one or two to family or friends, we can’t recommend both of these Tiles enough.